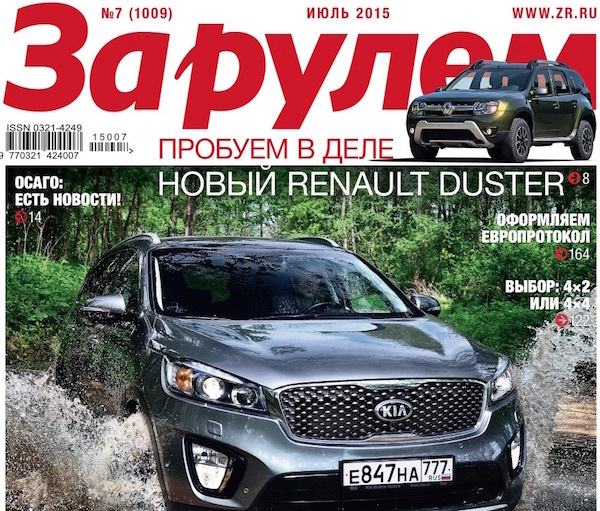 Za Rulem is the most popular car magazine and website in Russia. BSCB’s coverage of the Russian market, and in particular the toppling of the Lada Granta by the Kia Rio last November and the Hyundai Solaris last January and May has prompted Russia’s largest automotive magazine, Za Rulem and website (www.zr.ru), also the 6th best-selling automotive magazine in Europe, to run a long feature on the history of best-sellers in Russia. BSCB’s coverage prompted Za Rulem to retrace the history of Russia’s best-sellers. BSCB was the first website in the world to note that the arrival of the Kia Rio in first place last November was the first time a foreign model took the reigns of the Russian market since the creation of the Lada brand back in 1970. Za Rulem has built on this information and the subsequent crowning of the Hyundai Solaris in its article, also drawing parallels with the Lada Vista scheduled to launch towards the end of 2015, as we have done also last month. You can see the full Za Rulem article here (with a mention to Best Selling Cars Blog). It’s in Russian but Google Translate or any other translating software should enlighten you real quick. 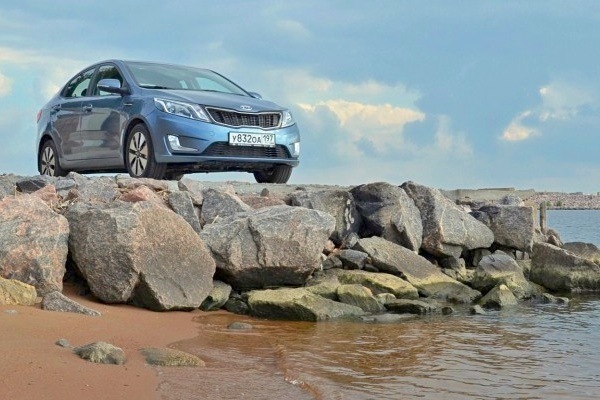 Za Rulem is under the opinion that the Kia Rio and Hyundai Solaris success, although undeniable, will not result in Lada losing the top spot in the long term, as the Lada brand still has a very large consumer base that will ebb and flow but is enough to sustain the pole position. I’m not as certain of this as the Russian magazine is. Last November, the Kia Rio was the first foreign model to top Russian sales in 45 years. Another element ZR raised to justify Lada’s long term dominance which is more convincing to me is the production constraints the Korean models are already facing: while the Lada Granta sold 150.000 units in 2014 alone, the Rio and Solaris share the same plant that has a combined production capacity of 230.000 units, and their share will be reduced in 2016 with the arrival of an SUV on the production lines (potentially the ix25, currently produced in China only). 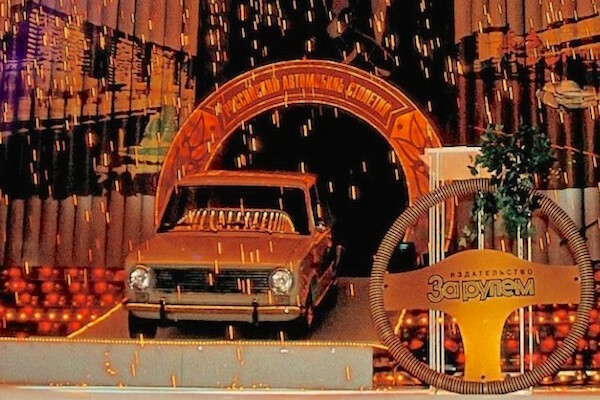 Only a second plant – risky in the current context, or imports – made too expensive by the tax structure and the current galloping inflation, could put the Solaris and Rio in a better position to regularly outsell the Granta, or any other best-selling Lada of the future. 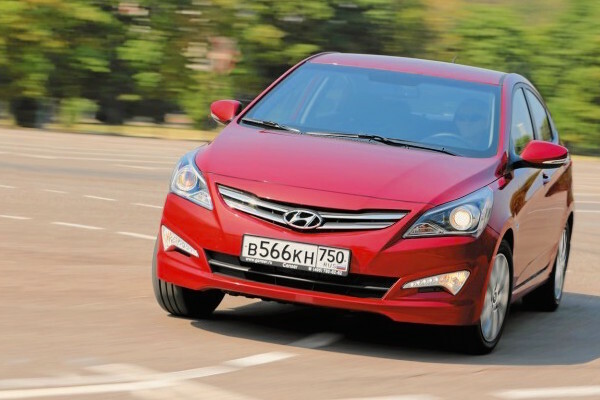 Russia Full Year 2013: Discover the Top 390 All-models ranking!